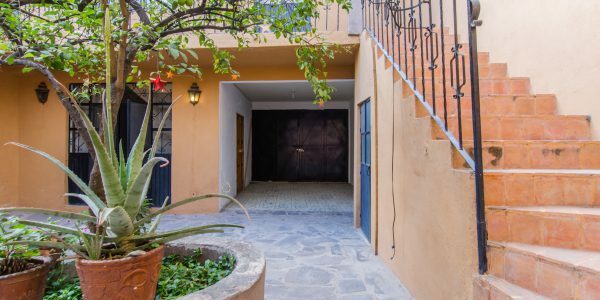 RE/MAX ID: 2459 Known as Casa Puesta del Sol (Sunset House) because of its spectacular sunset views, this beautiful, turnkey, ..
RE/MAX ID: 2476 Neighborhood: Allende A combination of country living and being in town, this quaint little home has everything one ..
RE/MAX ID: 1007 Enjoy spectacular Sierra Madre sunset views from Casa de La Luna Azul’s terrace overlooking the historical center ..
RE/MAX ID: 2481 Neighborhood: Centro Nestled above Juarez Park, with panoramic lake & Centro views, large garage, and swimming pool. 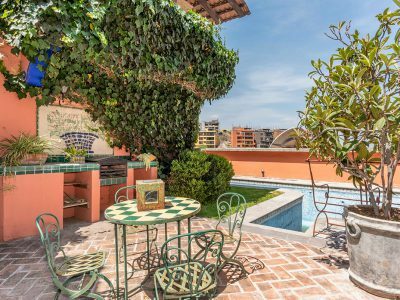 ..
RE/MAX ID: 2460 Neighborhood: Independencia Naturally light-filled home with indoor/outdoor living spaces and historical Centro views. 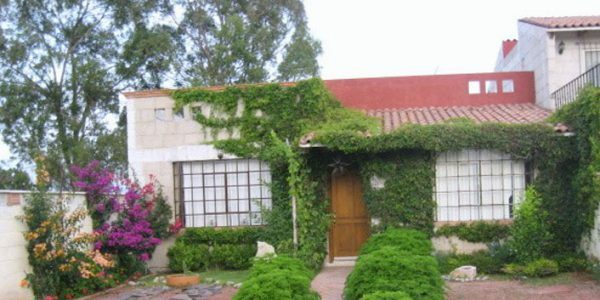 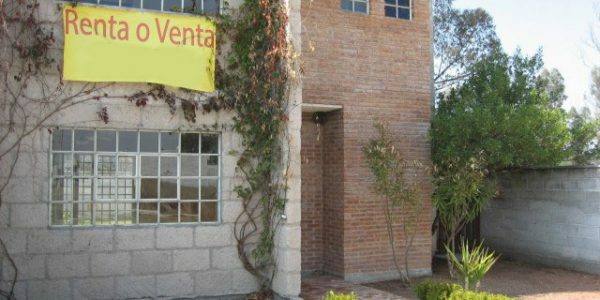 Is in a lovely ..
RE/MAX ID: 2440 On the way to Guanajuato Highway 67 kilometer 11 Full Description: Living in your own world .. 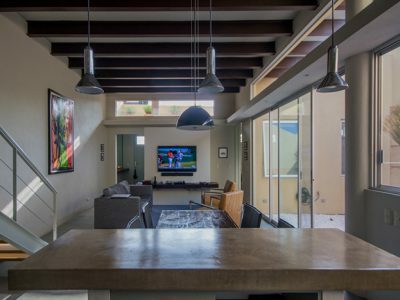 Contact us for the expertise and service you deserve, from people you can trust. 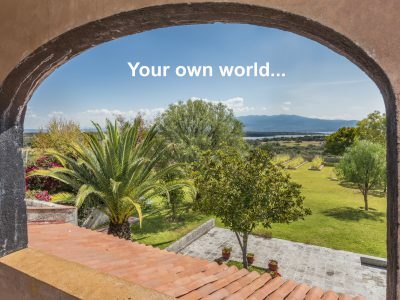 We offer experienced buyer representation with unbiased access to all the options that might be right for you. 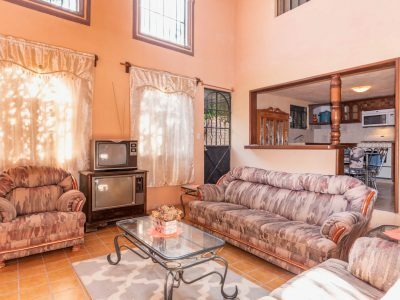 Just let us know what you are looking for, and we will research the inventories of more than 30 local agencies to provide you with photos, details, up-to-date prices, and orientation regarding the location of all the legitimately available properties that might merit your consideration. 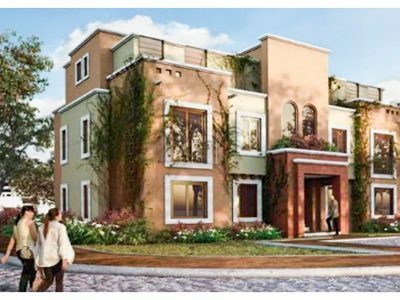 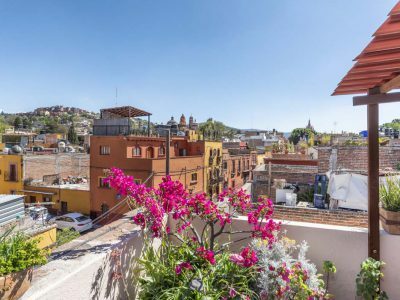 We have specialized in buyer representation in San Miguel de Allende for more than 20 years, and are here to serve you with the uncompromising honesty and integrity you can expect from RE/MAX – the company that sells more real estate than anyone in the world. 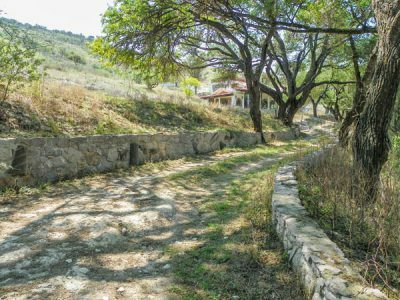 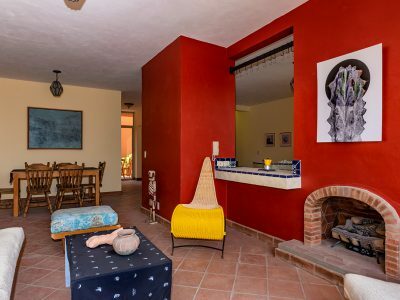 "Despite us living over 5000 miles from San Miguel, Lane diligently promoted our property, knowledgeably and skillfully dealt with the hurdles we encountered and when the right person came along, openly and honestly negotiated on our behalf. 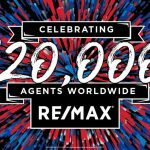 We could not have had a better person representing us." 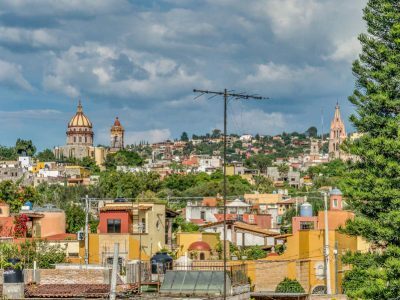 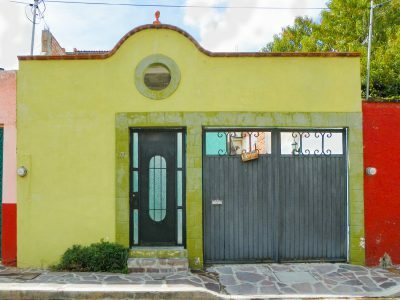 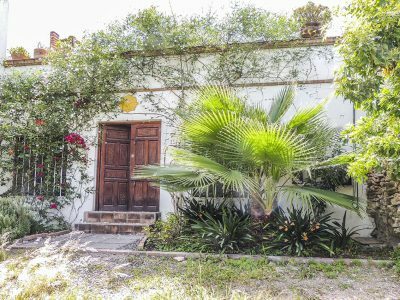 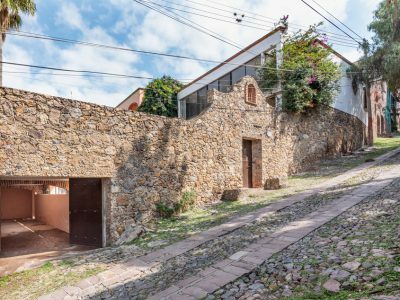 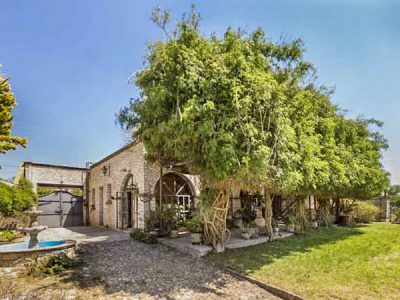 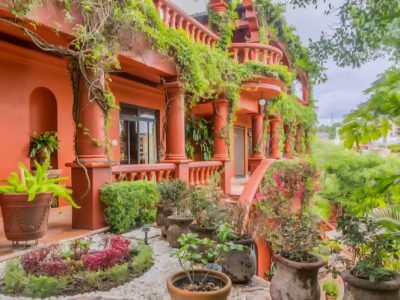 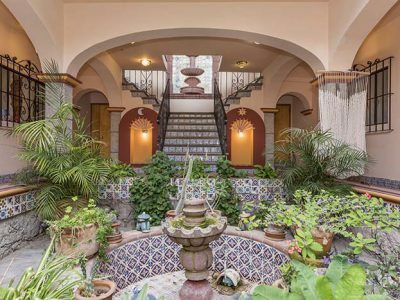 RE/MAX ID: 2366 Colonia: San Antonio Great home/remodel opportunity in a traditional neighborhood in San Miguel de Allende, near shops ..
RE/MAX ID: 2362 NOTE: The asking price for this property is actually $1,300,000 Mexican Pesos – the approximate US Dollar price ..
RE/MAX ID 2363 NOTE: The asking price for this property is actually $1,500,000 Mexican Pesos – the approximate US Dollar ..